Dream Weaver Carpet is known for being committed to the customer, providing a first class range of products. Innovation is of the utmost importance to this carpet brand with a focus on perfecting green practices to better address the industries environmental responsibility. Being an American company with new ideas, it is moving the carpet industry in a new direction streamlining the process of removing dated machinery and manufacturing processes to achieve a newer, more environmentally friendly manufacturing procedure. 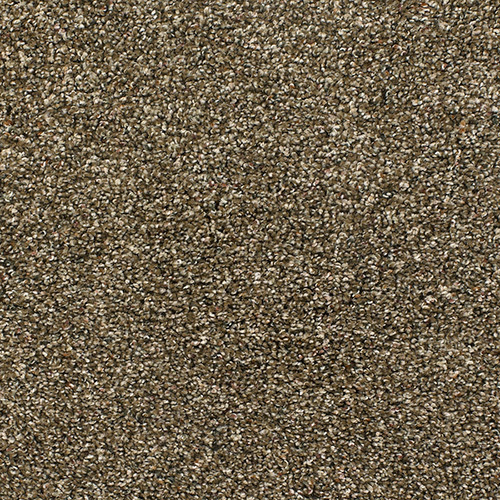 Dream Weaver featuring PureColor with Soil Shield is an excellent carpet. PureColor is the ultimate solution dyed polyester fiber that allow for the carpet color to be completly embedded into the fiber, eliminating the fading that is common in many other brands. But not only is fading an issue of the past, but household bleach will have absolutly no effect on this amazing protectant. If you can count out bleaching, as you can imagine the stain resistance is incredible. While no carpet is entirely stain proof, it is pretty close to it and if it does happen Dream Weaver offers a Lifetime Limited Stain Warranty. 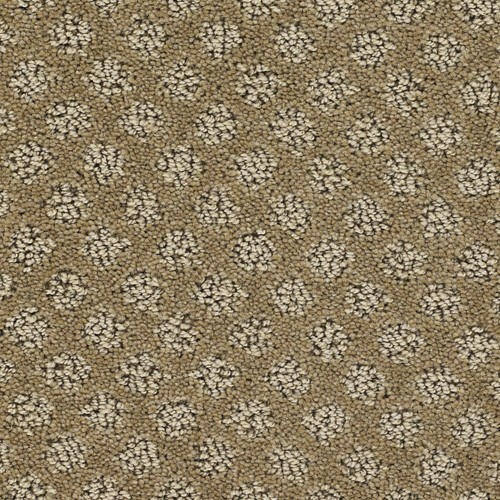 Even though this carpet is incredibly tough, it doesn't disappoint on the comfort level. To the touch, no hardness is detected inclining you stretch out on it anytime you see fit. This is the ideal environment for small children and teens to enjoy without worrying about being uncomfortable. It is made to be soft and tough so that busy families can enjoy the comfort of the carpet and not worry about the incredible amount of household foot traffic, as it will not dull over time. The manufacturing process of a solution dyed polyester fiber is considerably harsh on the environment if not kept under close examination. Dream Weaver Carpet has proven it's committment to green practices in manufacturing by using less energy, 50% less oil than traditional dyed nylon and saving millions of gallons of water year after year. This is because PureColor doesn't require a drop of water to manufacture it.